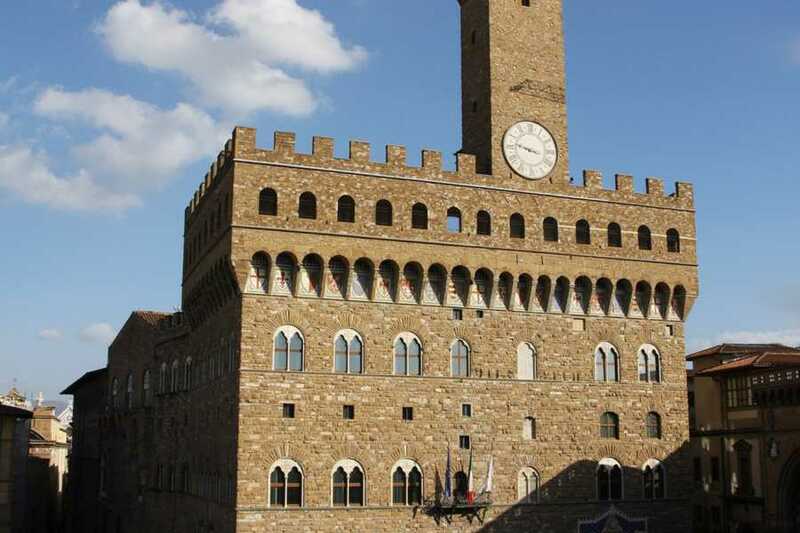 Soak up Florence ‘s must-see sights on this complete half-day tour of the Medieval city. The tour begins with your expert local guide leading you to the Medieval district of Dante where you will admire his house, a museum devoted to the great poet, S. Margherita dei Cerchi Church, where his Muse – Beatrice Portinari – is buried. 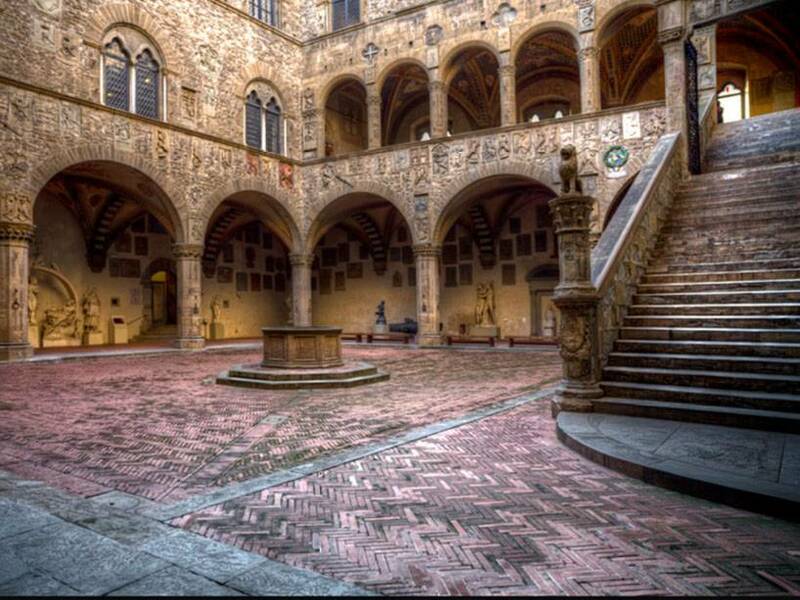 Then the tour continues to the Bargello, a former barrack and prison now an art museum, housing mainly sculptures by great artists of Renaissance period (Michelangelo, Donatello, Verrocchio just to mention some), paintings and a large number of pieces of the so called “minor arts”. In the same district you can also admire some very ancient Tower Houses , dating back to the time of the struggles between Guelfs and Ghibellines. 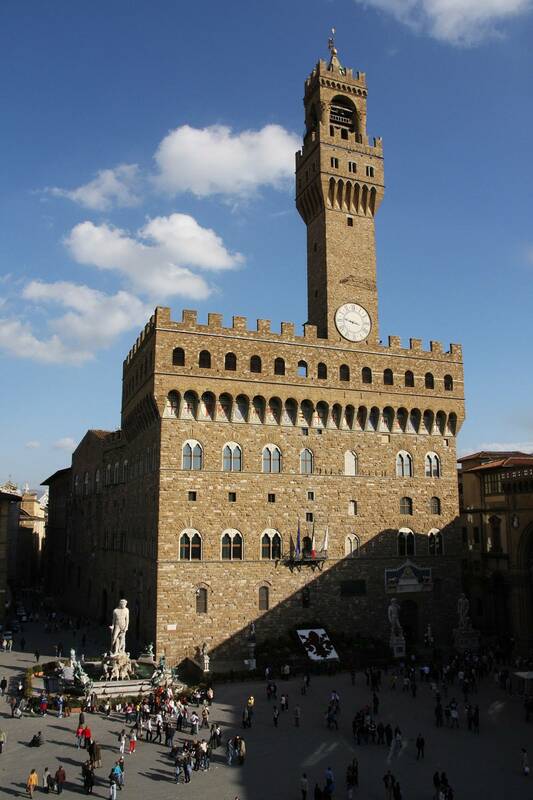 Other highlights of the tour are Signoria Square dominated by the massive Palazzo Vecchio and by the beautiful Loggia dei Lanzi . 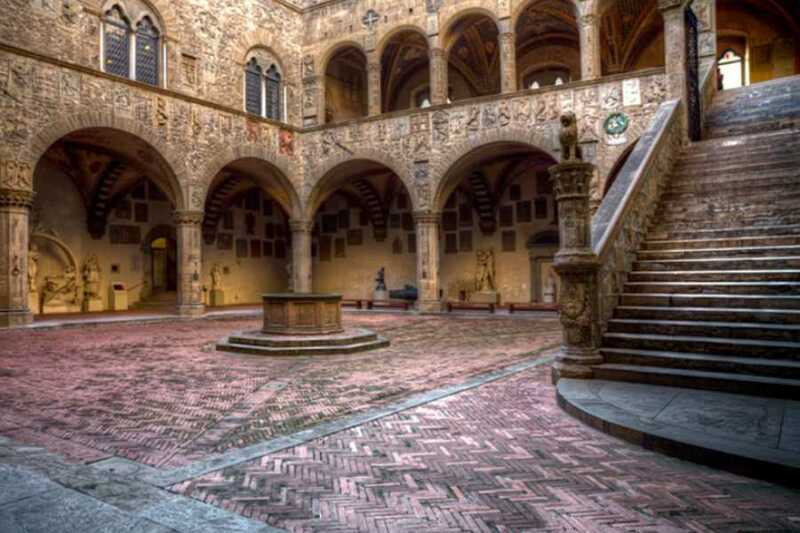 We then reach Palazzo Davanzati, a typical residence of a rich family still preserving its original Medieval atmosphere.